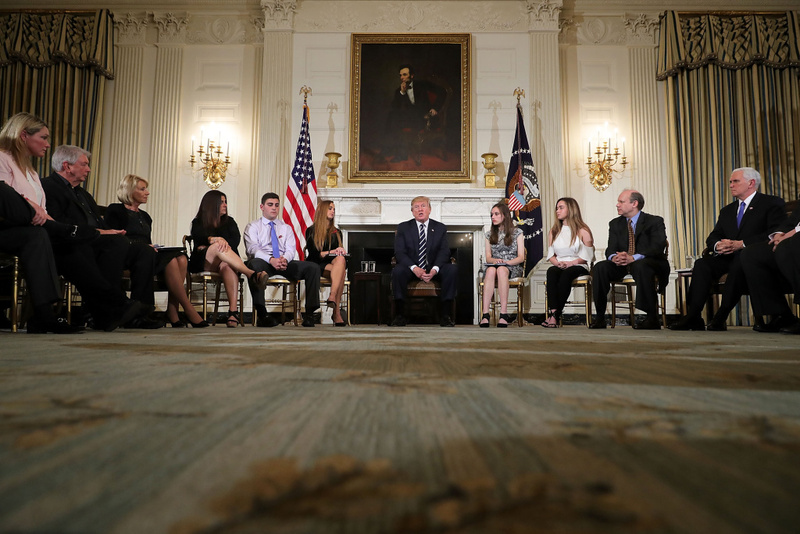 U.S. President Donald Trump (C) holds a listening session with students survivors of mass shootings, their parents and teachers in the State Dining Room at the White House February 21, 2018 in Washington, DC. Last week’s shooting at a Florida high school reignited the debate over allowing teachers to arm themselves in the classroom. President Trump says specially-trained teachers should be allowed to carry firearms on campus. 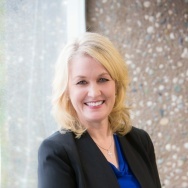 CA bans the practice statewide. What about districts elsewhere that already allow it? What are their experiences?